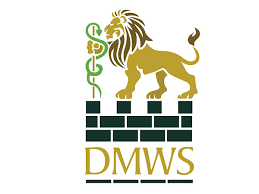 Do you know someone who is interested in herbal medicine? Perhaps even someone who wants to know more about how to incorporate herbs into their magical practices? If so this book could be just what they are looking for. With an easy to understand layout, and step by step instructions for making key items, such as extracts, poultices, herbal candles, and even incense, it makes a fantastic reference for both the beginner and the seasoned herbalist. Herbal Lore has already received 5 star review on Amazon.com and .co.uk. It can also be read free by anyone who subscribes to Kindle Unlimited. Why not pick up your copy today? Once again it is with great pleasure I reveal the cover for yet another of my books. 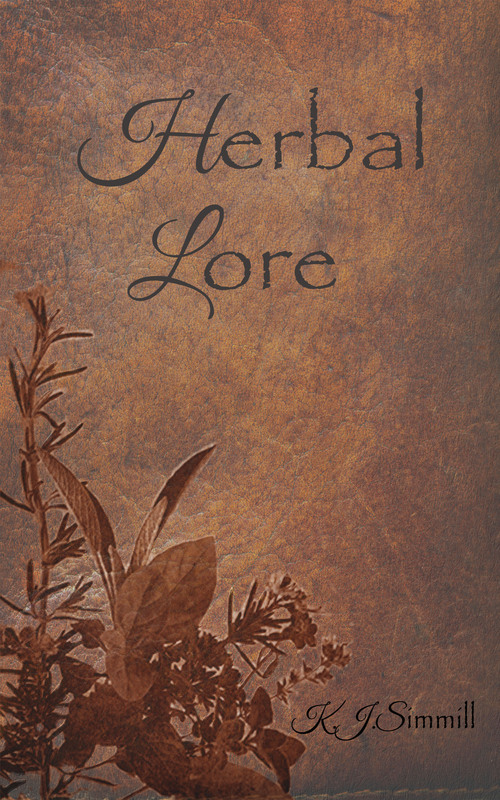 My second title, Herbal Lore, is due for release on September 1st. This book is the result of many years experience and work. Initially, and strangely, the idea to collaborate all my research into a book came from one of my characters from Darrienia. The end result far surpassed what I was hoping to achieve. This book not only covers the application and use of herbs from a medicinal viewpoint, but also from a magical one as well. It also contains detailed step-by-step guides on making many useful items for using the herbs in either craft. 15% of all author royalties received from this title will be donated to The St John and Red Cross Defence Medical Welfare Service (DMWS) who provide practical and emotional support to military personnel, their families and other entitled civilians when they are in hospital, rehabilitation or recovery centres and support patients from all three services, wherever they serve.